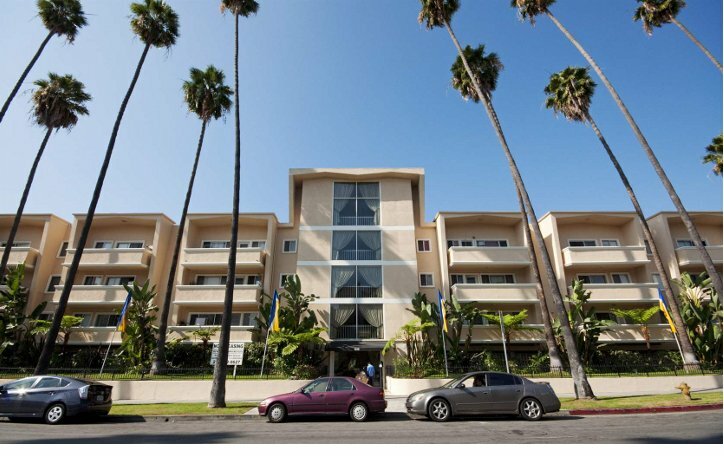 Wilshire Alexandria Westgate is a beautifully maintained building located in the Mid-Wilshire area of Los Angeles. We are situated minutes away from the 101 and 10 freeways. 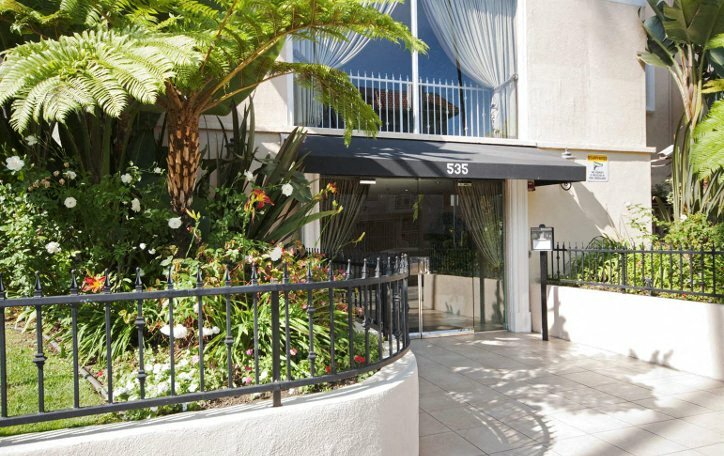 Our property offers easy accessibility to subway stations, bus stations on Wilshire and Normandie, restaurants, shopping malls and markets. We feature spacious, bright and beautifully renovated bachelors, studios, and one and two bedroom apartments.